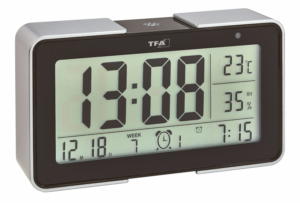 With the radio-controlled alarm clock from TFA, you’re always well-informed and start the day in the best way. 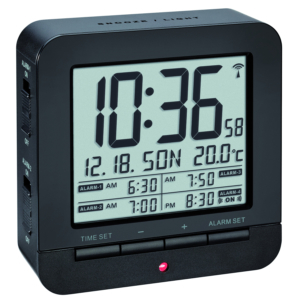 In addition to the precise to the second time, this alarm also shows the date, the day of the week and the indoor temperature. 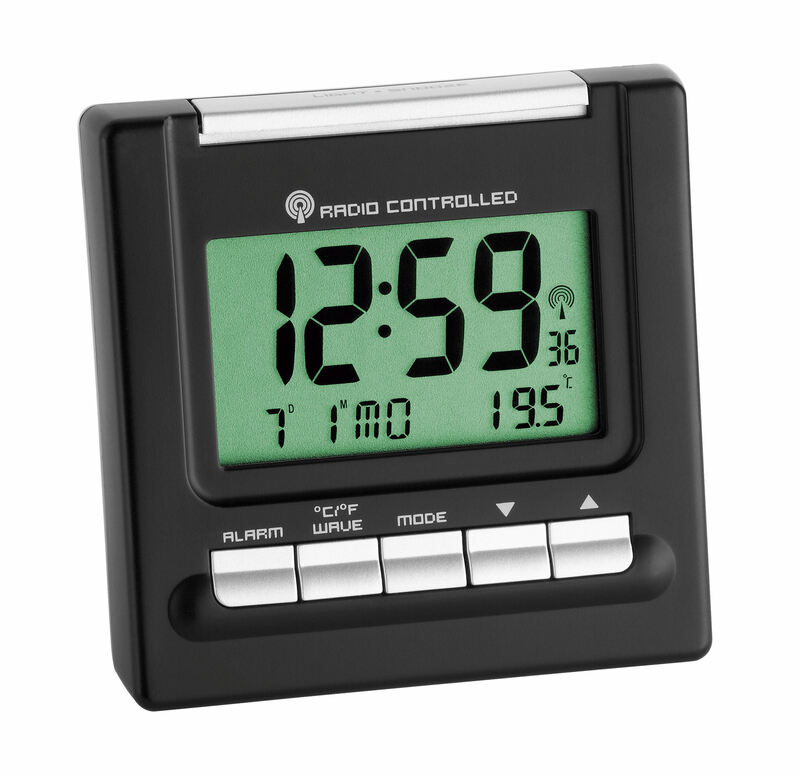 Optionally, you can also set a second time, ideal if you frequently call overseas. 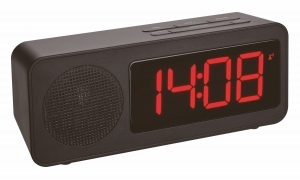 With the two different alarm times, e.g. 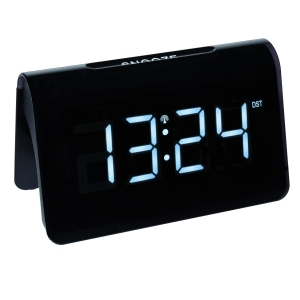 weekday and the weekend, you always get out of bed at the right time. 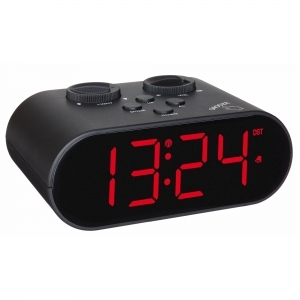 This TFA radio-controlled alarm clock receives the time and date via the DCF-77 signal. 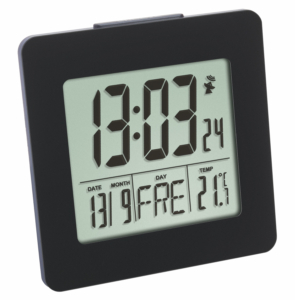 This means that you always have an up-to-the-minute view of the current time, and there’s no need to switch from summer to wintertime.